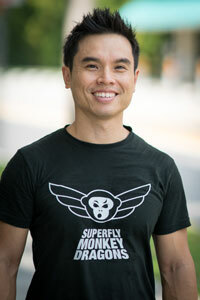 Thank you for considering enrolling your child into the Parkour Level 1 Course with Superfly Monkey Dragons. 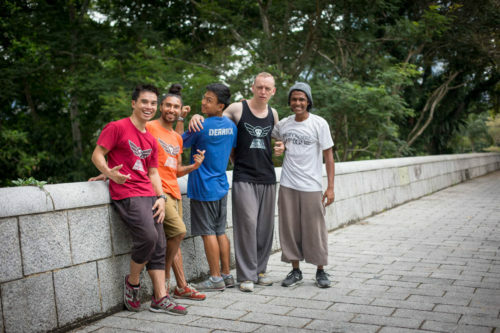 We are very excited to be able to lead this course and look forward to sharing the philosophy, and training techniques that make parkour such a unique and wonderful discipline to develop one’s mind body and spirit! In order to maximise outcomes for the students and make the course the best it can be, please do ask your child to fill in the survey form here. We look forward to sharing the love of movement with your child starting on Thursday 31st August, 2018!